We are so happy to welcome quilter Linda Warren to Quilt North. 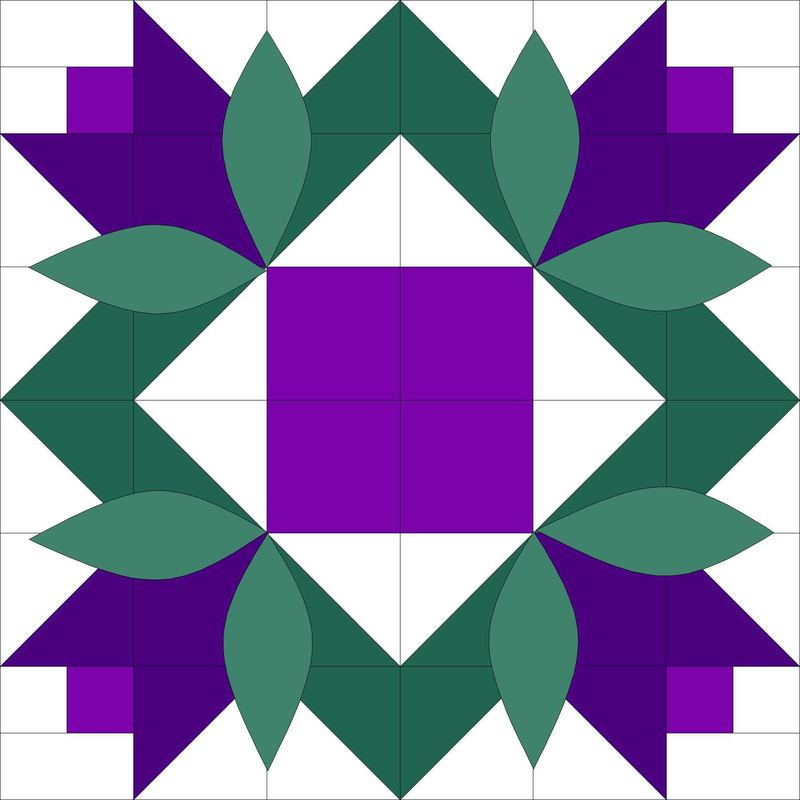 At our February guild meeting on Monday, Feb. 5, 2018, she will be giving her lecture “Successful Fabric Selection for a More Dynamic Quilt.” Guest fee is $5. Join us at the Shenendehowa United Methodist Church, 971 Route 146, Clifton Park, NY 12065. Doors open at 6:45 pm. Read more about our meetings and about Linda on the Meetings page. She also will be teaching “The Learning Curve” workshop on Tues., Feb. 6th. Read all about it on our Workshops page. Catch up with all Quilt North news – the January newsletter is now available on the Newsletter page.